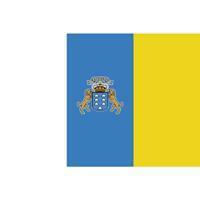 «Canary Islands» is stored in Classora as a autonomous communities. It has a population about 2.118.519 inhabitants, the area is about 7.447,00 km², its density is 282,52, its unemployment rate is 29,55, its coastline length is 1.583 , its number of provinces is 2 , its number of municipalities is 88 , its gdp is 43.480,32, its average altitude is 645 , its capital is Las Palmas de Gran Canaria, shared with Santa Cruz de Tenerife, its president is Paulino Rivero. There is information in Classora Knowledge Base about 23 rankings, reports and surveys.